Welcome to Bangladesh Automotive Directory. 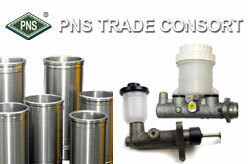 Find complete list of auto parts & car accessories importer, wholesaler, suppliers and retailers in Bangladesh. Following company and/or showrooms information are available in our automotive business directory. 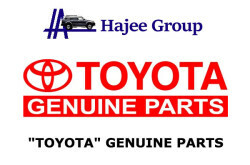 Find car shops and importers of genuine car parts for Honda, Nissan, Mitsubishi, Mazda and Toyota car parts in Bangladesh. 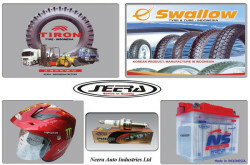 Listed companies : R.K. AUTO ACCESSORIES, AUTO ZONE, MASUD MOTORS, Speed Auto Accessories, Honda Service Center – DHS Motors Limited, NEERA AUTO Industries Limited, Bike Care, Hajee Group of Companies and PNS Trade Consort. 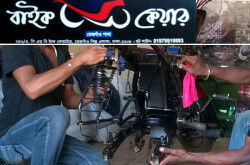 Association / Trade body : Bangladesh Motor Parts & Tire Tube Association. 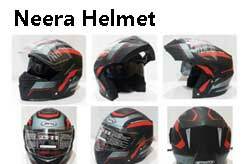 Bike Care – Motorcycle Parts Accessories & Service, Dhaka, Bangladesh. 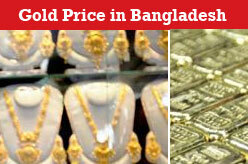 35/3, North Golapbagh, Bisshaw Road, Dhaka-1203, Bangladesh.